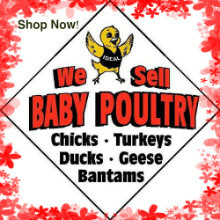 In about two weeks Phoenix area feed stores will be stocking up their brooders with an abundance of baby chicks for you to buy. 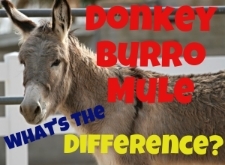 You’ll see the most popular breeds, usually the best layers of brown, tinted, and blue-green eggs. 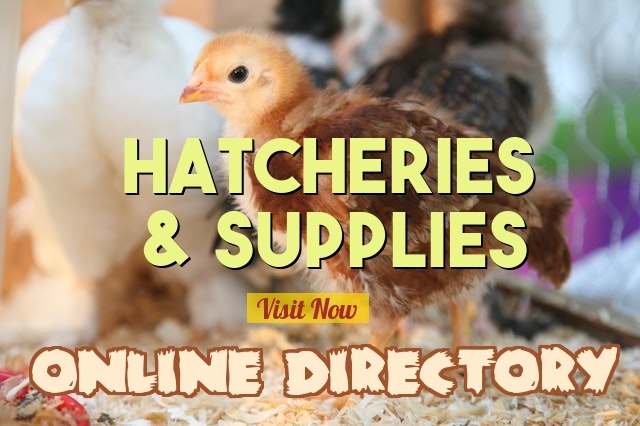 The fancy breeds, commonly called ornamental, or exhibition chicks are rarely found locally, but they are easily located online at hatcheries who will safely ship chicks to you. 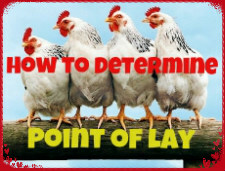 If your sole purpose for keeping chickens is for lots of eggs, you’ll want to choose a proven breed known to yield over 200 eggs per year. Rhode Island Reds and Leghorns rate high on my list of excellent producers. 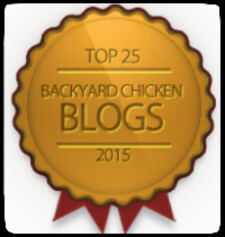 However, I don’t particularly care for the chicken yard drama that come with the brown egg laying Rhode Island Red. They can be bossy and a bit aggressive when demanding their place in the pecking order. 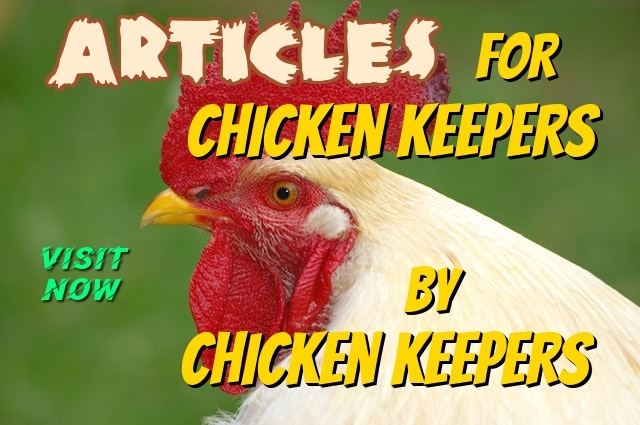 However, they are a favorite among many chicken keepers and very heat hardy. The Leghorn will give you white eggs of good size, most every day, but I don’t consider them very heat hardy in Phoenix’s extreme temperatures. Still, with a little effort to accommodate their extra needs in summer, I like them. 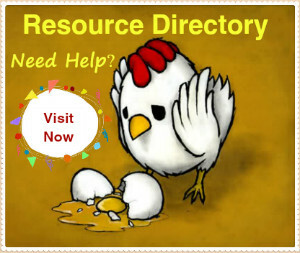 The Leghorn is not readily available, but if you look around, you’ll find them. 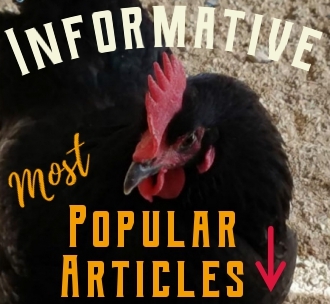 Pratts in Glendale or The Feed Barn in Phoenix are usually a goods place to find a wide variety of chicks or pullets. The Ameraucana or Easter Egger will be available most likely in every feed store. They are quite popular for their blue-green eggs. I consider them very heat hardy, and they get along nicely with other members of the flock. The Ameraucana is a docile bird, predictable, and an excellent layer. Best described as aloof, not what I consider a social bird. If your looking for more of a social bird, lets talk Orpingtons! Orpingtons are a brown egg layer, very docile, social, and a nice choice to include in your flock. They’re not especially heat hardy, but if provided with ample shade, an area to dig to cooler ground, and adequate space they will fair well. 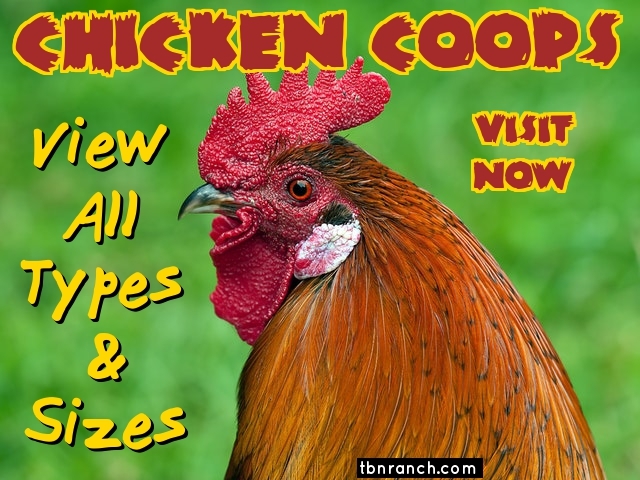 This heavy breed has broody tendencies and this may be a problem if they retire to a hot coop and refuse to leave during the summer months. 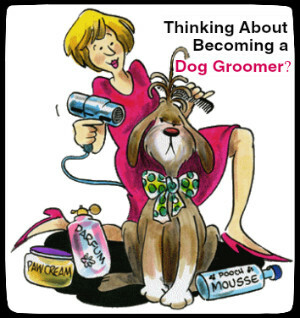 I have experienced heat exhaustion a few times with this breed, so this is definitely something to consider if you’re not willing to give them extra special attention. 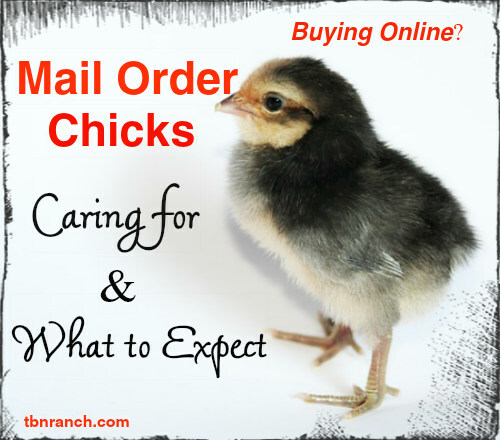 Looking to Order Chicks from a Hatchery? Strange for them to be available in the fall. Here in Arkansas the only time the feed stores have them is in the Spring. That’s because it’s too hot here from April to Oct. Our winter temperatures aren’t usually lower than 65-70. Nights can get colder, but rarely freezing. It’s just a lot easier to keep chicks warn than trying to keep them cool in 110 degrees.